As you know, I am holding a talk in Atlanta this Friday, 20th October . Atlanta is a wonderful location, and I feel lucky to be visiting, especially at such a beautiful time of the year. With so much to see and do, Atlanta is a place everyone should explore at least once, in my opinion – the experience is a truly unmissable one, and one I look forward to repeating time and again. 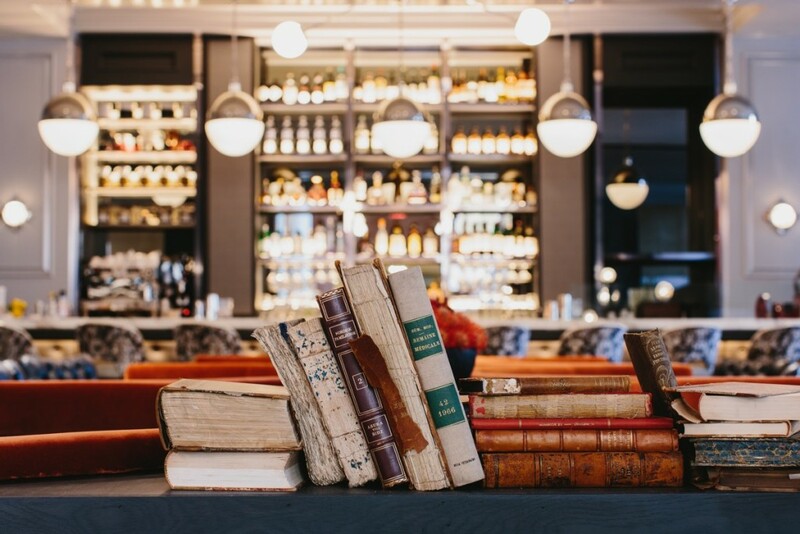 Described as a ‘funky community lounge,’ Midtown’s Bar Margot is a stunning spot known for its handmade pasta, high quality coffee and thoughtful presentation. I can personally recommend the oysters, with sweet potato whoopie pie for dessert – a real culinary delight! This family home turned art museum (known to locals as The High) is a leader in its field, and it’s easy to see why. With over 15,000 pieces in their permanent collection, plus special guest exhibitions, there’s always something new to see, no matter how many times you visit. If you find yourself tempted by a spot of shopping, I can highly recommend Lenox Square. 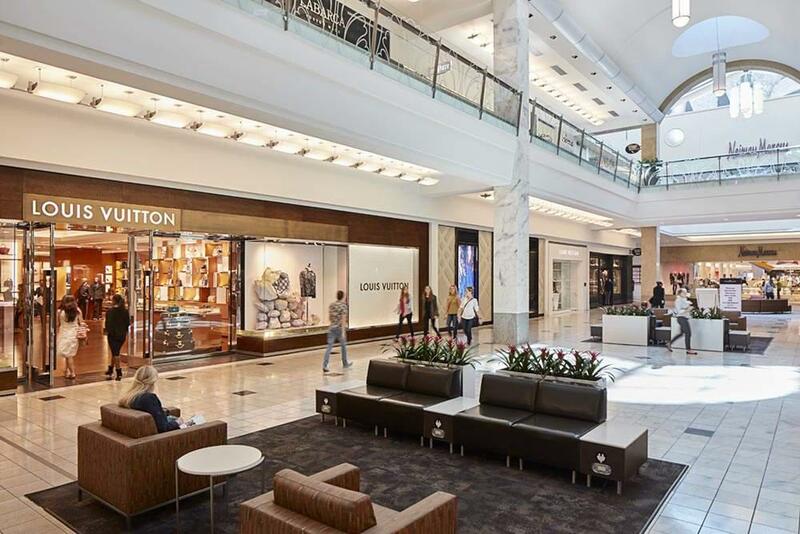 A large shopping mall in the Buckhead neighbourhood, Lenox Square is home to luxury stores such as Burberry and Louis Vuitton, and offers a truly therapeutic atmosphere for a day of indulgence. A more relaxed shopping experience, Ponce City Market is placed in an impressive historic setting, with a vibrant community feel. Perfect for a relaxed half hour in a bohemian setting, or for an afternoon of fun with children- the put put golf proves very popular with younger crowds. 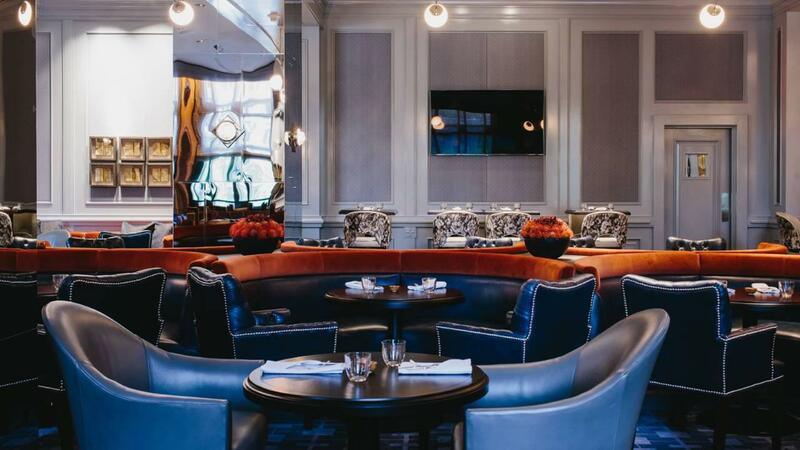 With fine dining described as the ‘best in seasonal American cuisine’ Atlas prides itself on an innovative approach to classic dishes, and has partnerships with local farms for the freshest ingredients. Delicious! Not only that, but the restaurant boasts a gallery of 20th century artwork selected from The Lewis Collection – not to be missed. Will you be in Atlanta this Friday? If you are, and haven’t registered for my talk already, you can do so, here. It would be fantastic to see you there. Until then!